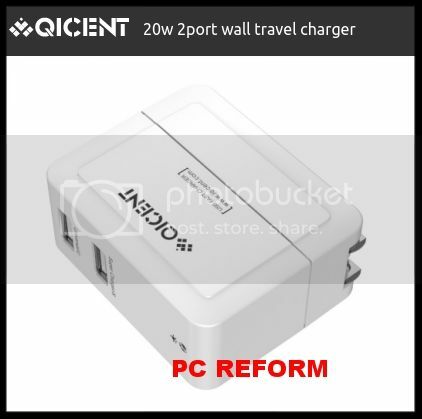 QICENT Super Charger is designed to Smart USB Charging Controller,safest for any of your devices. 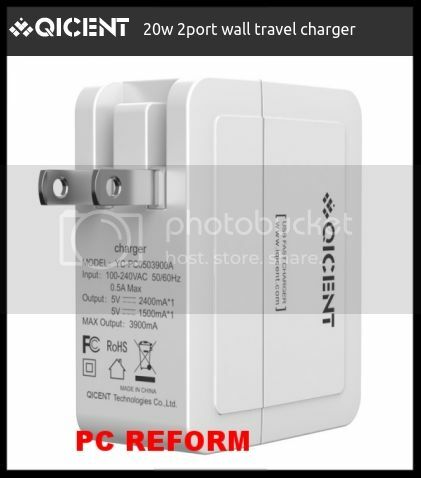 This Port allows soild and great for charging tablets fast but works with smartphones as well,Such as iPhone 5S, 5C, 5, 4S, 4 ,Androed devices,mobile Phone. it can charge at 1.5 amps/5 volts.